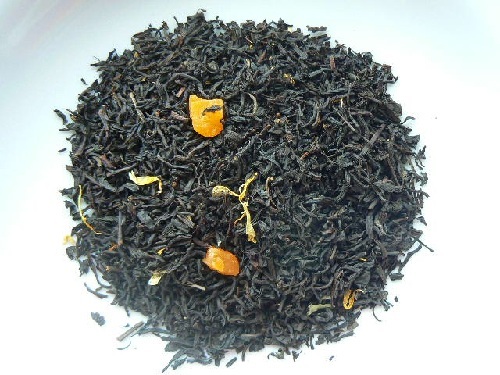 A smooth black tea blend with mango flavor, decorated with marigold flowers. This is the tea that got Cottage Garden Teas started! Certified Kosher.